"Machines Talk, We Listen". 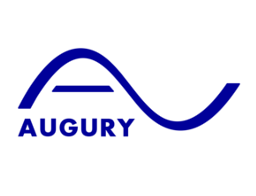 That’s more than a tagline here at Augury, it’s what we do. We connect vibration and ultrasonic sensors to smartphones to detect machine malfunctions before they happen. Our analysis is executed in real-time and results are displayed within seconds.